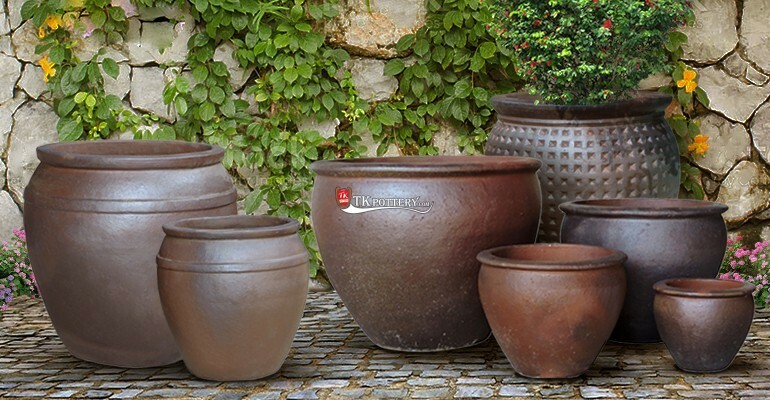 TKpottery - Earthenware Pot | What Is an Earthenware Pot? Home News What Is an Earthenware Pot? Earthenware pots come from clay that has gone through a unique process that involves molding and heating. Although not as strong as stoneware, earthenware is one of the oldest types of pottery and remains popular due to its affordability and ease of working. Earthenware is used extensively for pottery, tableware and decorative objects. It usually appears in buff or white colors, but red earthenware is the most highly recognizable color and is usually made from red clay. 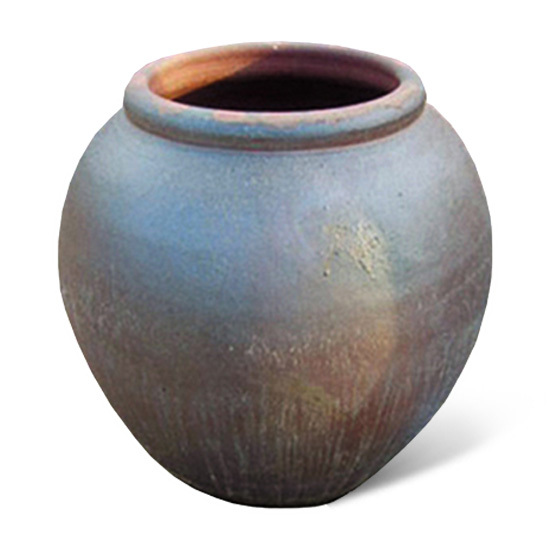 Humans have mastered the technology for creating earthenware pottery since prehistoric times. According to Minnesota State University, the oldest earthenware pot ever found came from Catalhoyuk, which is an ancient site in the Mediterranean. An earthenware pot begins as a piece of molded clay that has a slightly gritty texture at first, then changes into a semi-porous texture after being heated in a furnace. People then use a glaze to paint the pottery as decoration before heating it for the second time to melt the paint into a glassy layer. Instead of firing, earthenware can also dry in the sun. Compared to other pottery forms such as stoneware and porcelain, earthenware is more prevalent. People use earthenware pots as decorative pieces, cooking vessels and storage containers.